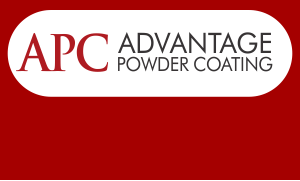 Advantage Powder Coating is a state of the art facility that provides full powder coating and impregnation servies. As a TS-16949 accredited company, APC can help many businesses with their services. With their custom equipment, APC is able to keep exceptionally high processing rates that can help automotive as well as other high-volume manufacturers. 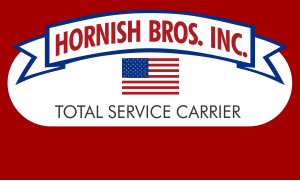 Hornish Bros., Inc. is an award winning company providing trucking and logistical services. HBI operates over 100 tractors and 300 trailers, ranging from conventional vans and flats to double vans and dump trailers, operating primarily throughout the Great Lakes area. 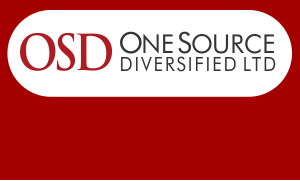 OneSource Diversified is your source for logistical solutions. We have property and buildings available for development, and we build to suit. OSD currently has office space and warehouse space available. The Hornish Group is a transportation and logistics company providing total supply chain management solutions for manufacturing companies throughout the Midwest United States. From Raw Materials Management to Finished Goods Services; we help our customers get their products from start to finish. We are based in Defiance, Ohio, and our network of distribution and consolidation centers covers the core manufacturing locations in the US, Mexico, and Canada. Our modern fleet is equipped with GPS tracking systems enabling you to know the exact location of your shipments. A Customer Service Representative is available to discuss all your Supply Chain Management needs.